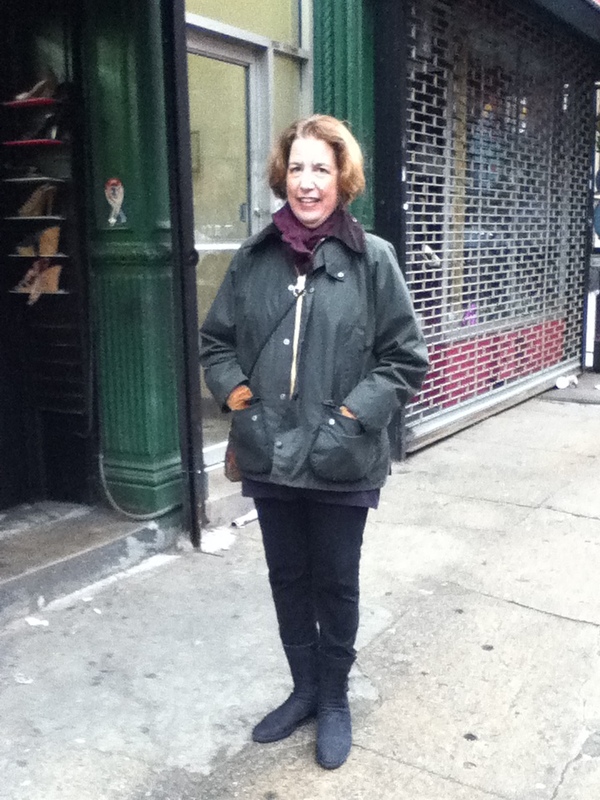 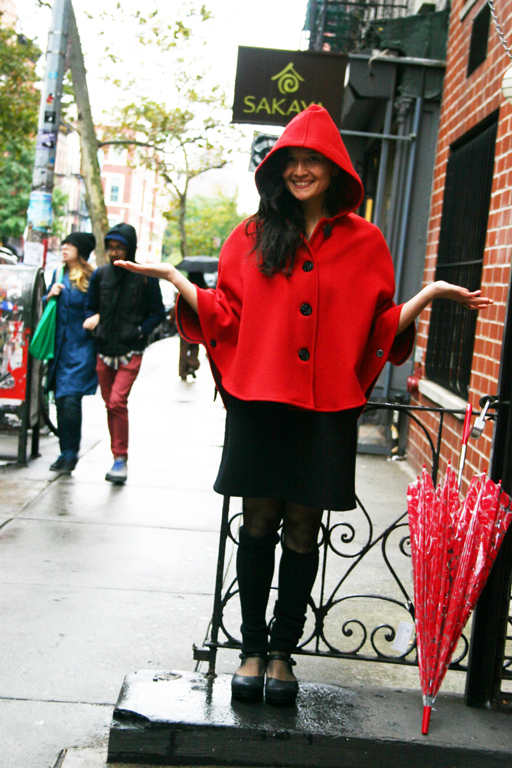 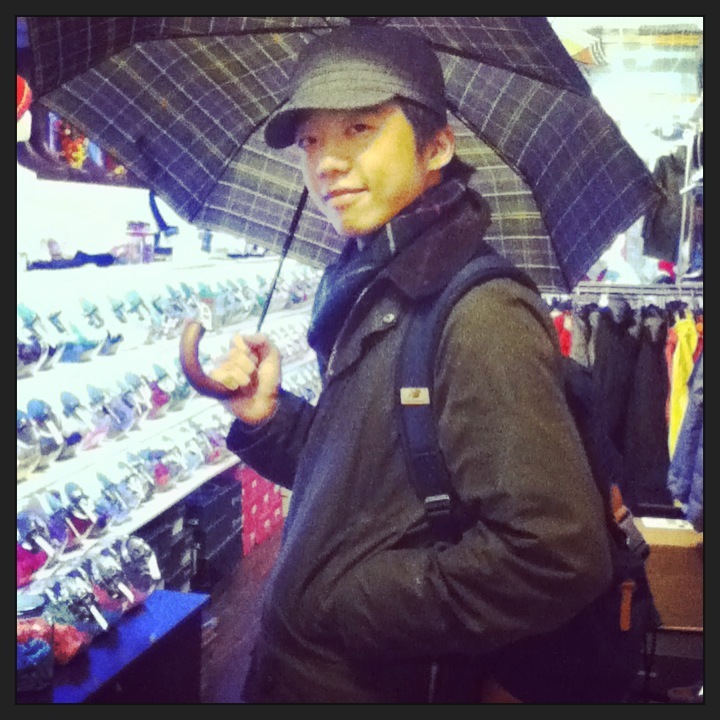 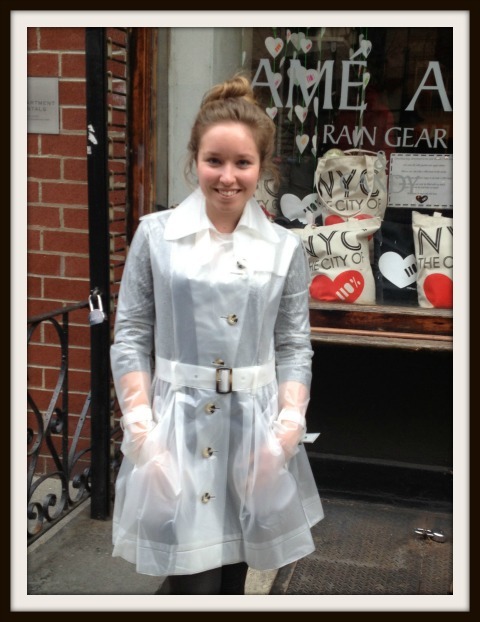 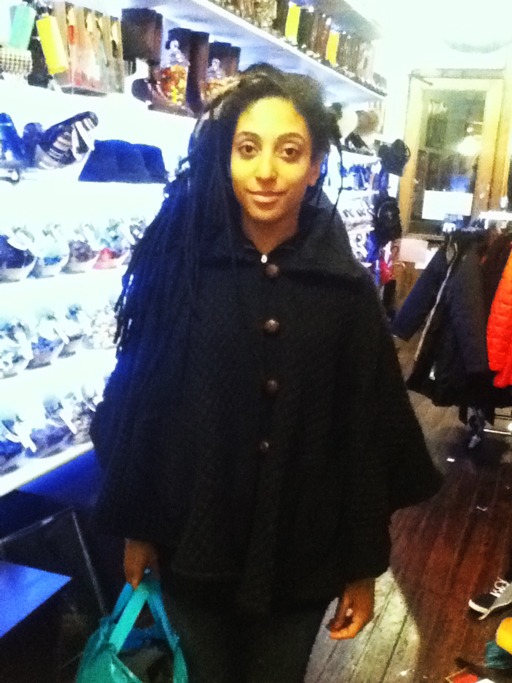 One of our first Barbour Jacket Customers from last year spotted on the East Village’s wonderful 9th Street. 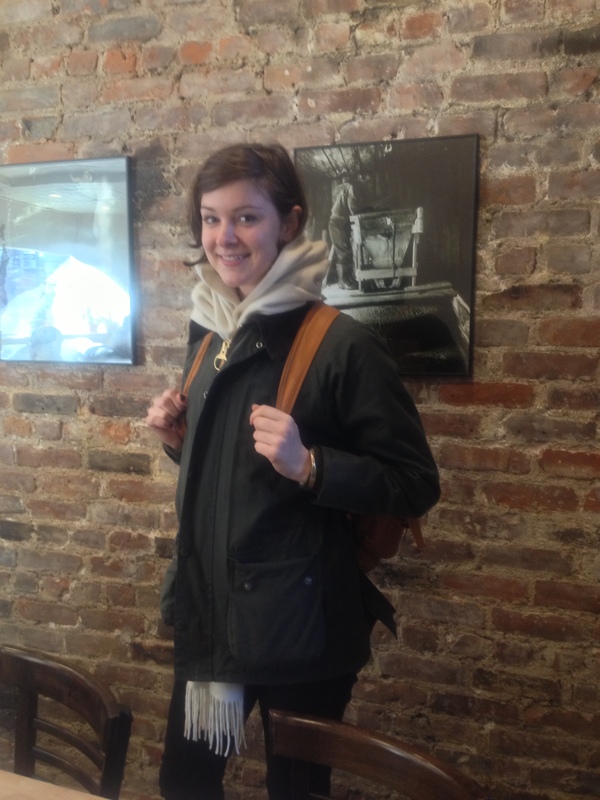 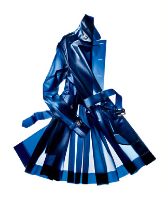 And her Bedale jacket looks good as new. 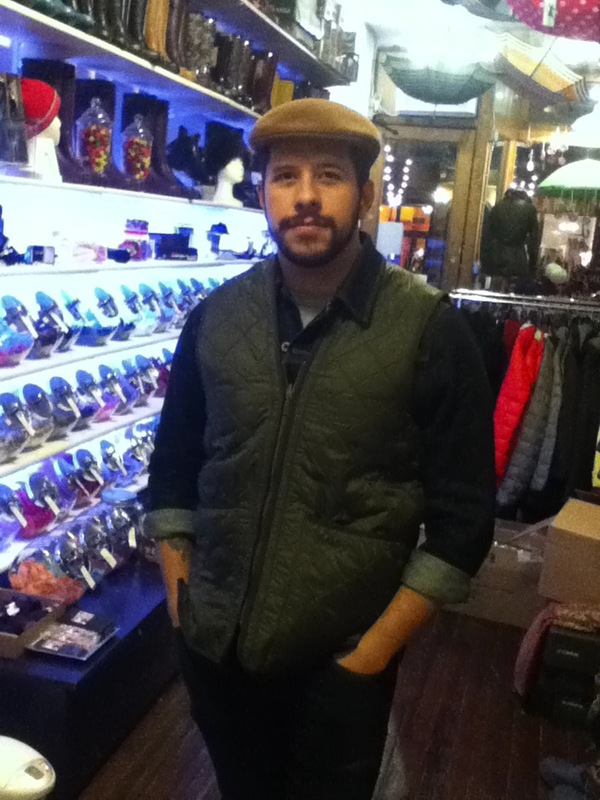 He looks great in this quilted Barbour Vest but he’s kindly giving it to his boyfriend as a Christmas gift.